Do you live in the Ann Arbor area of Michigan and searching for somewhere to hold a party or celebration? Do you want to have something that is just a bit different, and yet still capable of delivering an amazing time for you and your guests? If so, then you have finally found what you have been looking for. Our company has extensive experience at delivering a party atmosphere to the people of Ann Arbor, and it is all thanks to our party limo. By hiring our limo, you will have that different venue, and it also gives you the chance to cruise around the city in your own private club with the music pumping and everyone on board having an amazing time. As soon as you step onto our party limo, you will be amazed at the space that is available as the interior is designed to really make the best possible use of the space. However, we have also made sure that luxurious seating is also included since we want you to feel that there is the opportunity to just kick back and chill as the party continues because who doesn’t want to put their feet up from time to time? Of course, seating is only part of it because no party limo is going to be complete without a great atmosphere, and that is another area where we really do excel. From the very moment that you all step on board, you will feel as if the party is just primed to get started, and to help we have included an amazing sound system that is going to just take things to a whole new level. In short, you will be able to control the music so it fits in with your own personal preferences as this is your party and you deserve to get what you want. For us, this is all about providing a wonderful experience, and our customer service makes sure that this is the case. 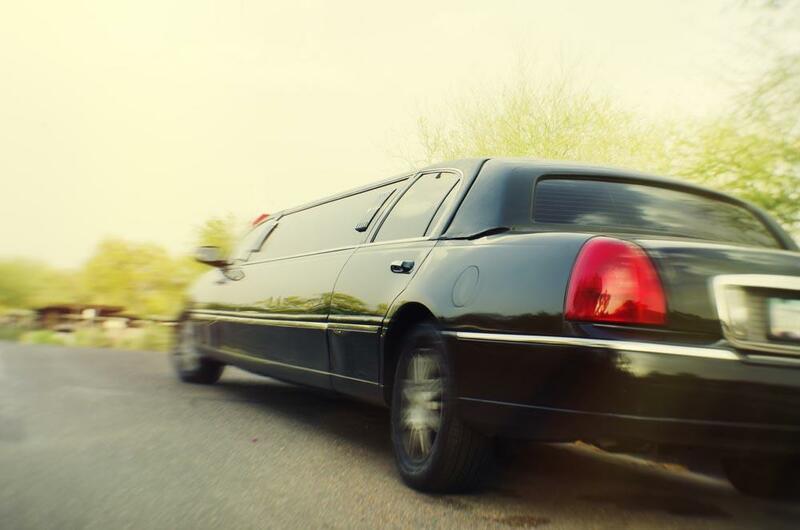 We make certain that our party limo is in perfect condition for every client, and we are also available to help you out no matter the reason for the celebration in the first place. We can cater for that special birthday, an anniversary, perhaps you are having your bachelor or bachelorette party, or maybe you just want to get some friends together and have a party for no real reason. Whatever it may be, we can certainly help. So, if you do indeed reside in the Ann Arbor area of Michigan, and if you are currently searching for that venue for your party, then make your life so much easier for yourself by going ahead and giving us a call. A member of our team will work closely with you to discover your needs and requirements and we can guarantee that you and your guests will be able to have an amazing time in our company. We look forward to welcoming you all on board and delivering the kind of party that you have always wanted.